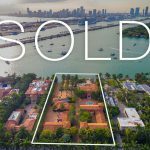 Nick and Randy tap into a valuable networking resource of top agents in Miami, Manhattan, Greenwich, Boston, Aspen, Beverly Hills and beyond through Douglas Elliman’s nationwide presence. 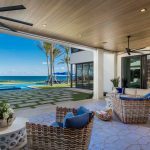 This referral strategy has proven to be a huge success as many South Florida luxury buyers come from the Northeast and California. Most of Randy & Nick’s notable and record sales have been a direct result of networking efforts and personal relationships across the nation. Nick and Randy match their proven techniques with innovative thinking. While personal service will never be compromised, Nick and Randy connect with luxury buyers all over the world through their cutting edge website, innovative marketing campaigns and social media outlets. Facebook, Instagram, Google+ and YouTube are a significant part of Randy & Nick’s luxury marketing strategy. 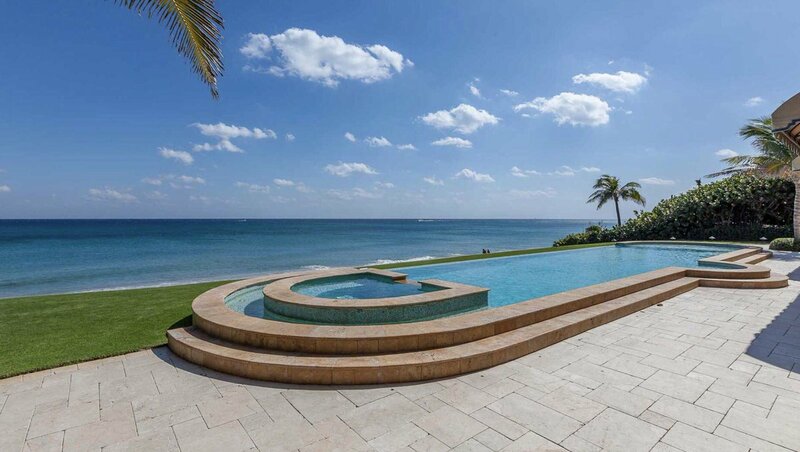 These channels provide access to engage with affluent buyers worldwide and connect them with Palm Beach County’s coastal towns. Social media allows global exposure to share new listings, record-breaking sales, and relevant real estate news. Nick and Randy go the extra mile to showcase their one-of-a kind listings by curating a collection of photos in addition to creating a lifestyle film of the property and surrounding coastal community. 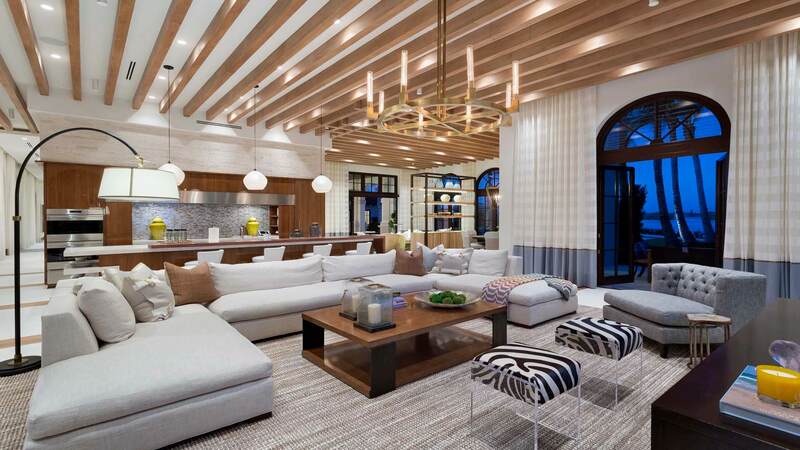 This allows prospective buyers to experience South Florida’s luxury lifestyle while touring the home from their phone, tablet or computer. The team has handpicked the best professionals in the business to guarantee your luxury residence is distinguished amongst the competition. When you retain the real estate services of Randy Ely and Nicholas Malinosky, you are assured not only the utmost level of dedication, discretion and attention to your needs, but you also benefit from the exceptional knowledge and reputation of two premier industry specialists. 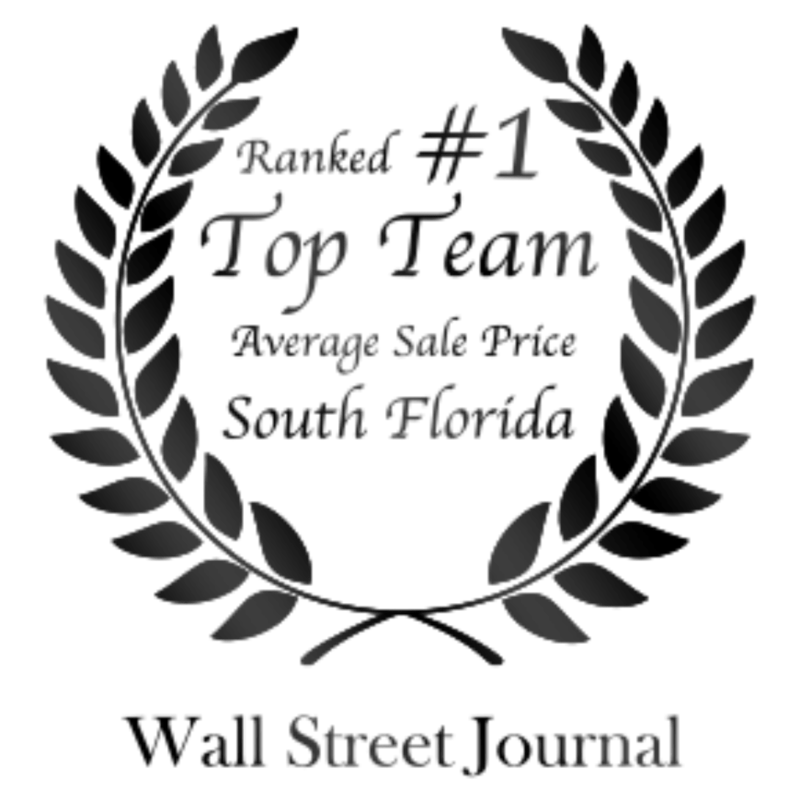 Our Mission is to be the exemplary real estate professionals that truly stand apart and set the standard in beach area luxury home sales. We strive for excellence with the ultimate goal of surpassing your expectations. 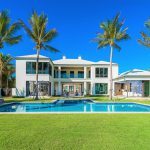 A former real estate developer in the Boston area, Randy has been an unrivaled top producer in the South Florida luxury real estate market since 1990. 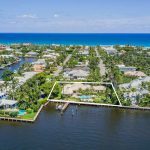 He not only headed up the #1 brokerage firm in South Palm Beach County, but also spearheaded many of the area’s record-breaking transactions. 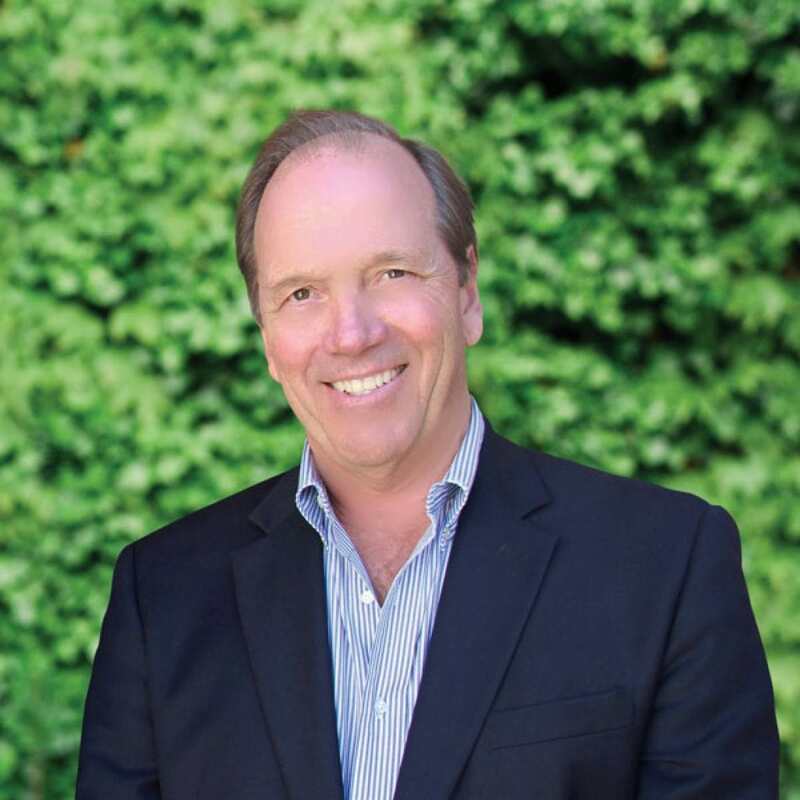 Nationally ranked as a top-producing agent, Randy is the ultimate go-to resource for the media, clients and peers for his market expertise. 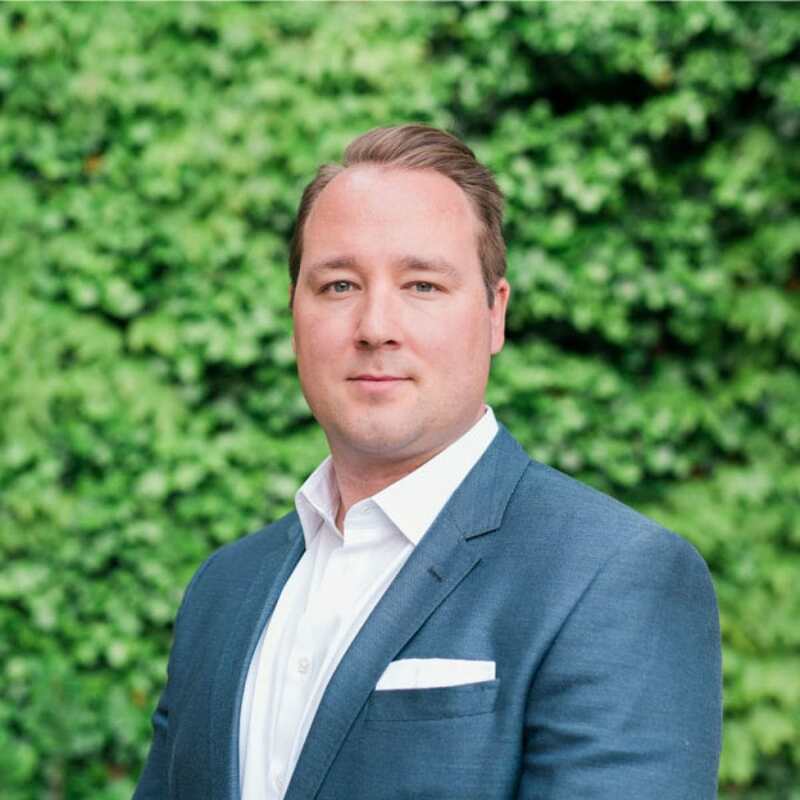 Ultra-attentive, diligent and tenacious, Nicholas is a leading expert in the beach area and luxury real estate market. 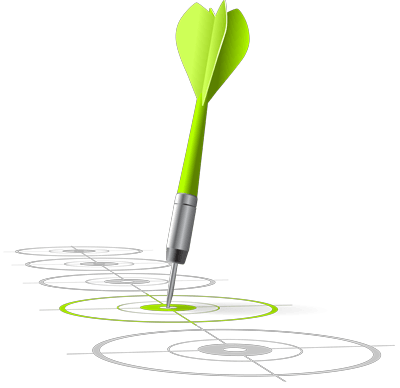 His hard work philosophy and in-depth market knowledge allow him to create a totally unique approach to marketing that places him head and shoulders above the competition year after year. As a result, Nick is nationally ranked as a top agent in the luxury market. If you are looking for more information click the pdf or click the link below to give us a call. 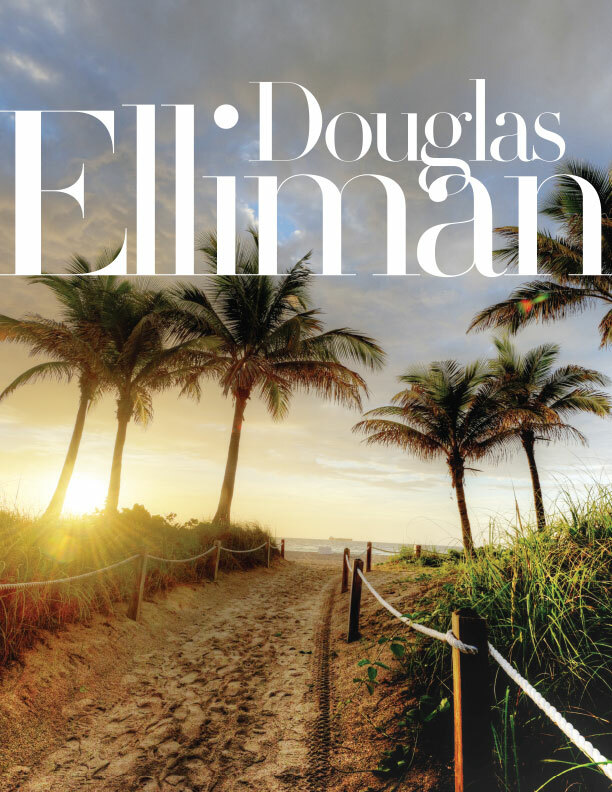 For the past one hundred years, Douglas Elliman has represented the highest standard of service and integrity in Florida and New York real estate. 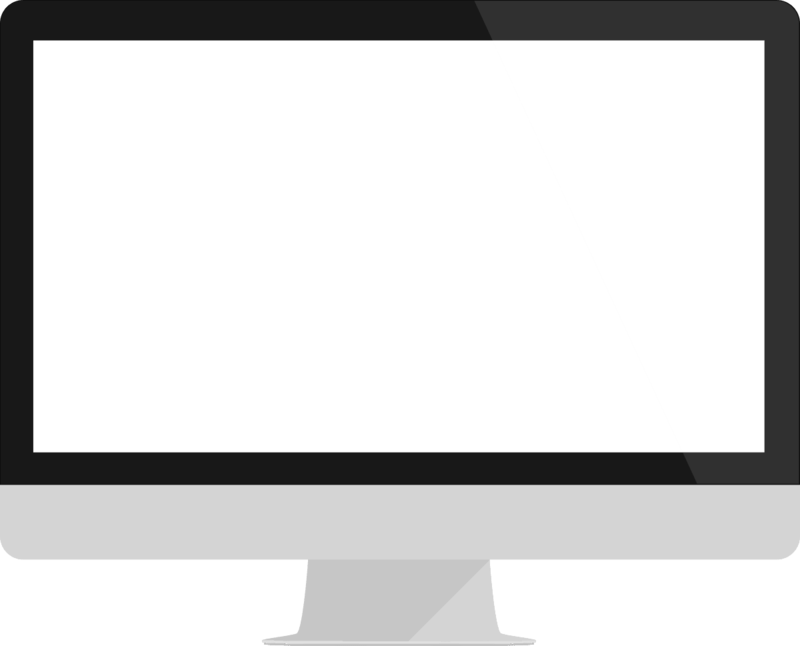 The largest international network of connected offices and agents. More than 19,000 agents worldwide.  Our in-house public relations team has established Douglas Elliman as a household name. Our brand is in all the places your buyer is looking. 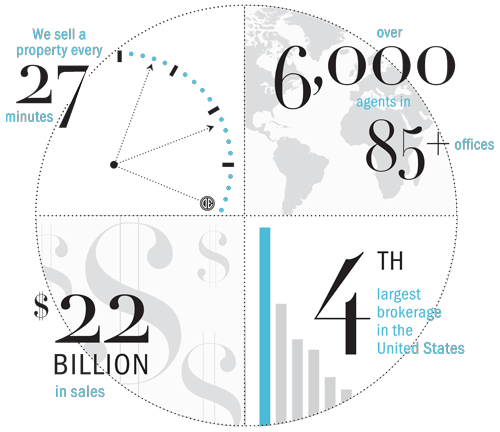 Our proprietary insights, based on market trends and behavior among luxury buyers and sellers, let you make smarter decisions in real time, every time. 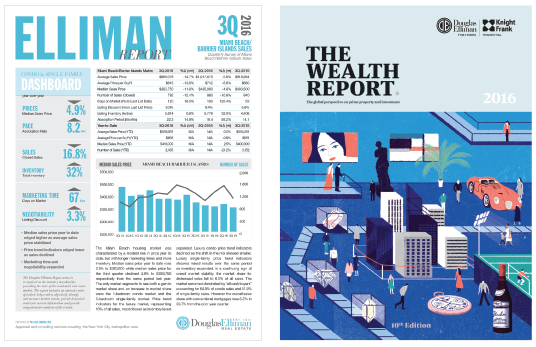 The Douglas Elliman Market Reports provide an analysis to inform you if current market conditions and how they compare to the past. 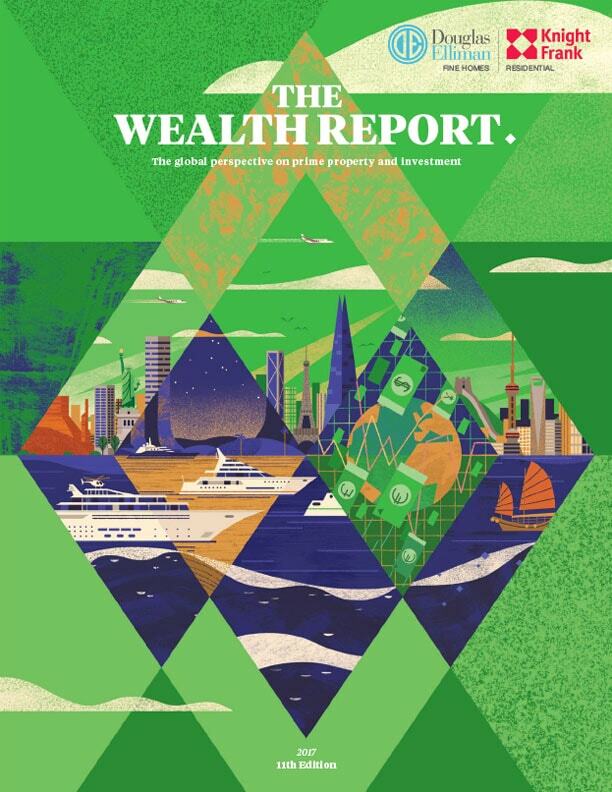 Download our company overview and latest wealth report summary.